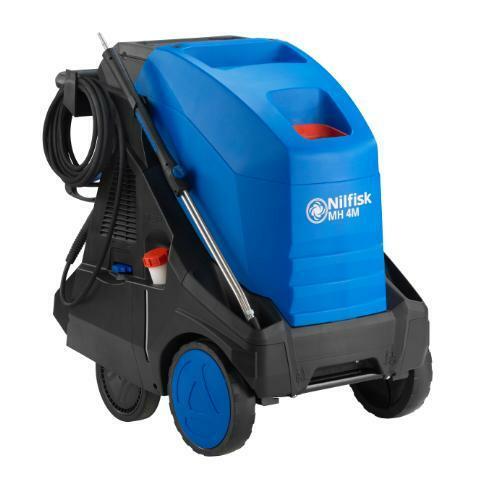 The powerful motor and high quality nozzle ensures superior efficiency and the durable design makes sure that the machine can be relied upon day in and day out. 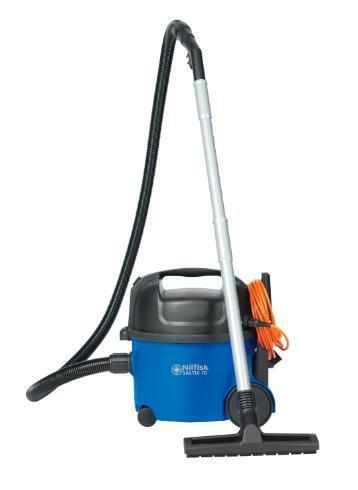 The very high filling capacity of the SALTIX 10 means less time spent changing dust bags and the lightweight design makes it easy to move from place to place. To ensure the SALTIX 10 is easy to use, features such as accessories, power cord storage and tool parking have been incorporated. 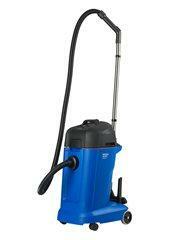 Furthermore an ergonomic handle enables the operator to carry the complete vacuum cleaner in one hand. To help with easy maintenance and to maximise safety, an orange detachable power cord is included as standard.